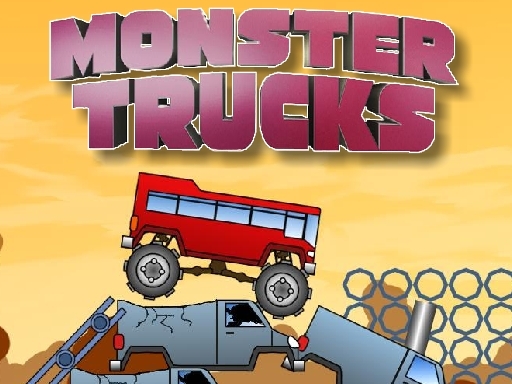 Monster Trucks Challenge is an online game that you can play for free. Do you want to try this new monster truck game? In this game you need to collect as many coins as you can, avoid obstacles, finish the race truck and unlock new monster trucks. This is a hard job, good luck!